Learn the art of Italian Cooking – Take a cooking course in Padua Italy! WELCOME TO “THE ROLLING PIN COOKING SCHOOL”! Our cooking school is located in Padua (Veneto region – Italy). You will learn to cook simple, yummy, delicious food from scratch. You will discover Italian culture through a unique culinary experience. We offers intimate hands-on cooking classes at our homey cooking school. Our hands-on classes, courses and private events are for cooks at any level – from one-day classes to 1-week series. From Fresh Pasta Classes to Dessert Classes or Pizza Classes, to Italian Cooking Classes, to Family Cooking Class in Padua. Join us here in Padua for typical Italian cuisine cooking classes in English. 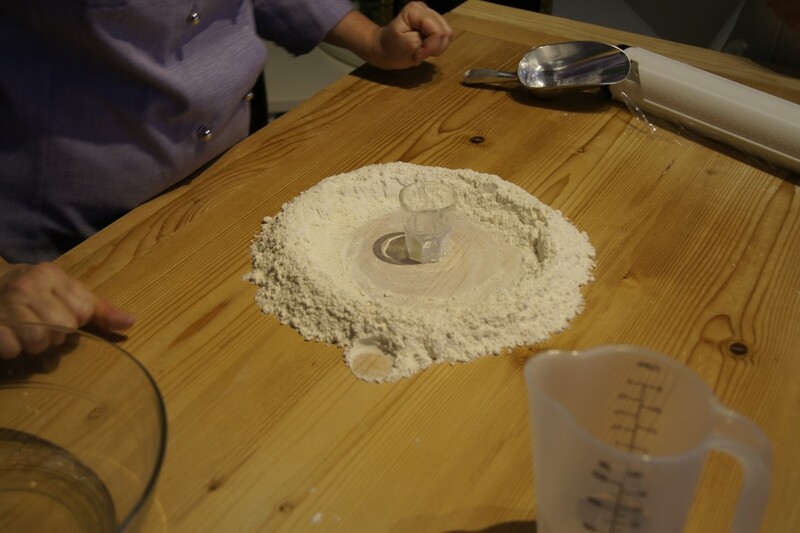 Our Cooking Workshops are located in Italy – Veneto Region – Padua (Padova in Italian). 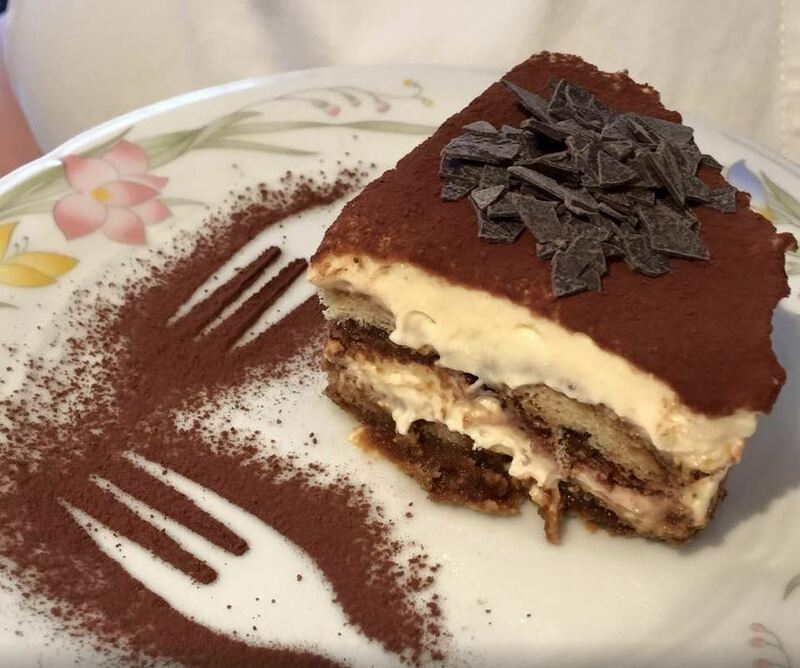 Something for every palate, from Focaccia, Pizza, Fresh Pasta, Ravioli, Potato Gnocchi, Tortellini, Risotto, Antipasti, Tiramisu, Panna cotta, Biscotti, and Pastry Classes in Padua, to Italian cooking classes. You can choose from a range of hands-on cooking classes (not demonstrations but real workshops) taught in English. A fantastic way to improve your cooking! Whether you are a beginner, intermediate, or advanced cook – we have a cooking course to fit your needs. Need help in cooking or technical instructions about fresh pasta or pizza? Want to learn how to cook a fantastic Italian meal? Or perhaps you just want to experience the traditional cooking on the basics …… well whatever your need, look no further! We have just the cooking course for you. We don’t require any special cooking knowledge to participate. Our cooking classes are always open 24/7. You work at your convenience, day or night, in any time zone. Students take part in practicing techniques and preparing the menu items. 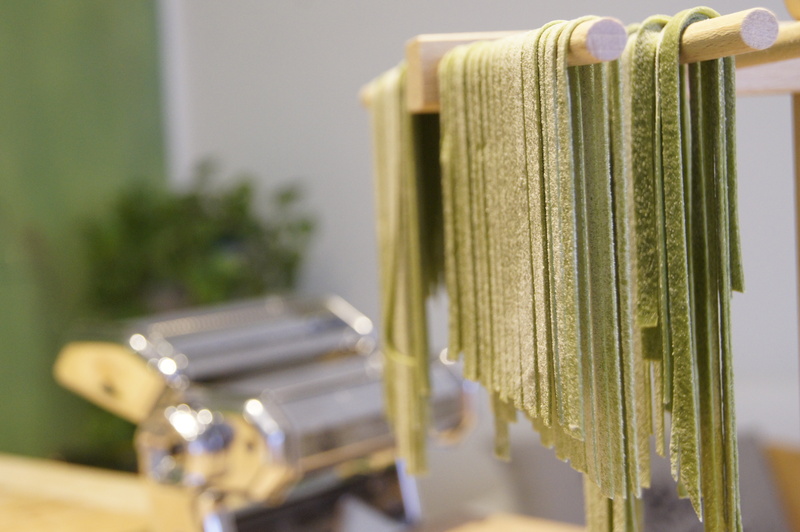 Take your cooking class in a fun, exciting, and relaxed atmosphere in Padua. 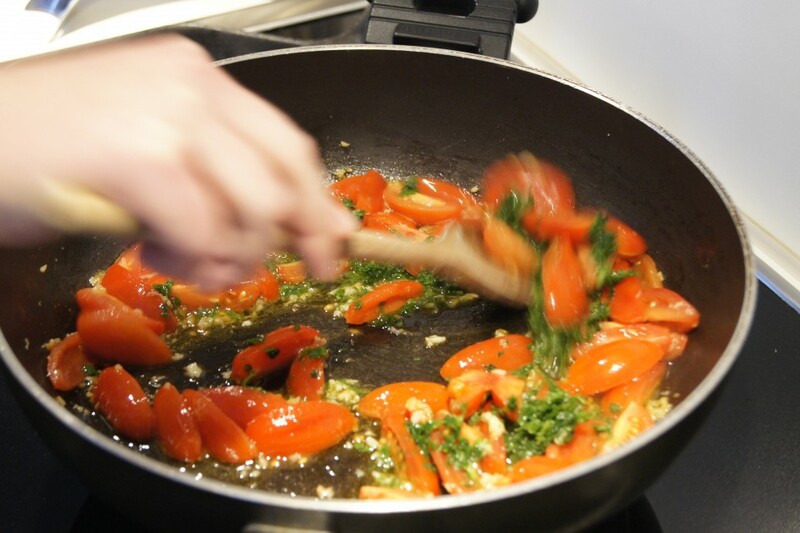 Our cooking programmes are basic or intensive culinary courses about the art of Italian Regional Cuisine. Why should you choose our cooking school? Our cooking school – unique in character, with friendly atmosphere – has a 5-star reputation, with an excellent chef tutor, top class ingredients and a nice location. The teacher cares for the individual and stimulate the student’s curiosity, to nurture their cooking ability. Often the cooking classes are provided with in-class co-teacher support. Our cooking school is open every single day of the year! We are open 7 days a week for morning cooking class and afternoon cooking class. You can choose date and time. Please don’t hesitate to leave a message or to contact us for any futher information!